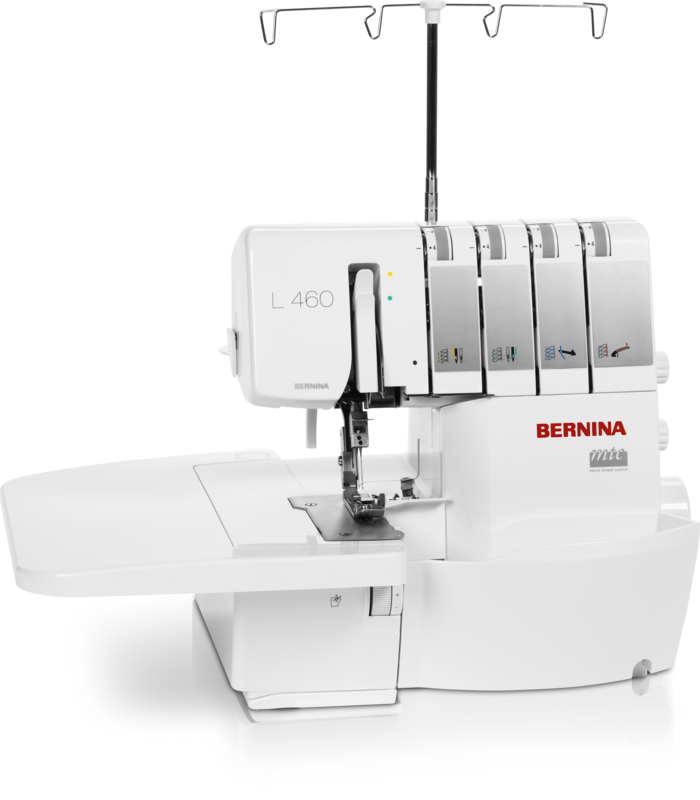 The L460 comes complete with unique BERNINA features including the Free Hand System (FHS), Micro Thread Control (MTC), adjustable needle up/down options, and more! This machine is sure to be a favorite for sewing on knits and woven fabrics. Innovative features make BERNINA overlockers delightfully easy to use, ensuring professional quality and usability. The overlocker is the perfect companion to a sewing machine. Experience the BERNINA L 460 TODAY!